Well I've finally taken the plunge and set up a youtube channel for curlyB. 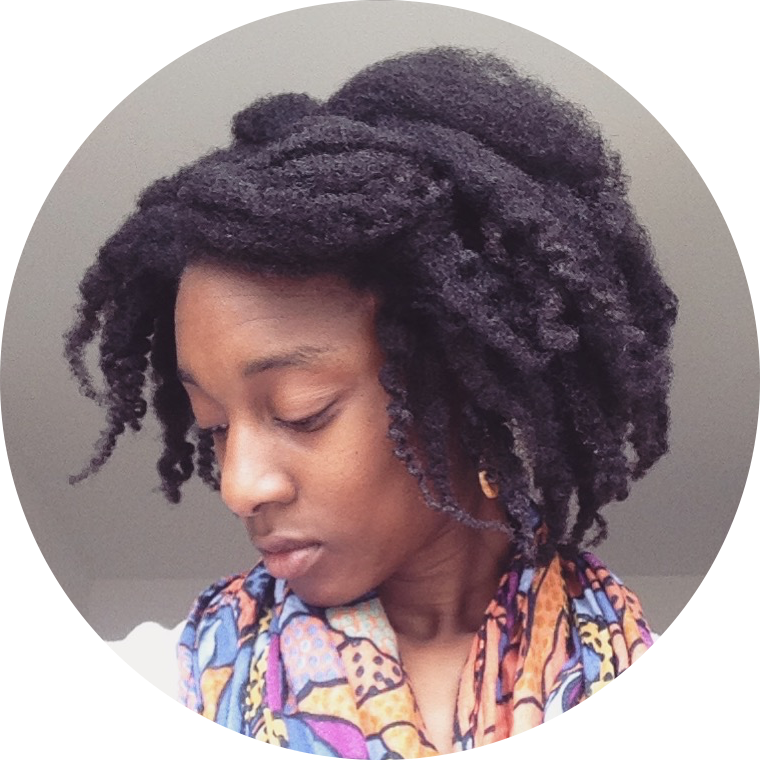 I hope to be posting videos showing the basics of natural hair care, my journey, style tutorials and much more. I hope you find them useful, feel free to suggest a video subject in the comments box or send me an email. Here's my intro!